But the most disturbing thing about this chapter is when God says, “I sought a man“, not a world, nation, city, or a church, but a MAN! and He could not find ONE! first God is looking for someone to build a “Hedge” or a fence, when I was young man my grandparents had in their backyard a hedge which was so thick and tall that is was virtually impenetrable, that’s what God wants to be built. 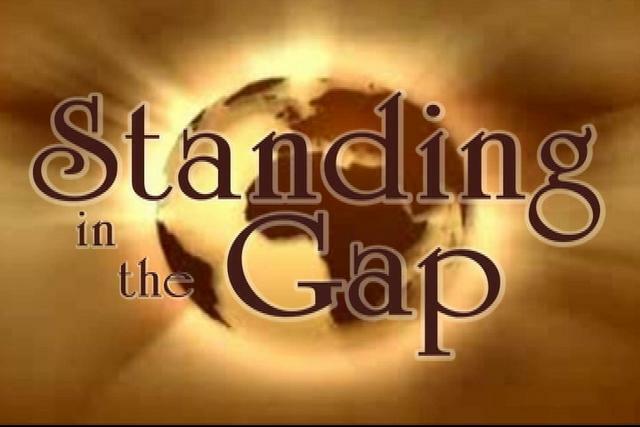 He next looks for a man to “stand in the gap”. which refers to a breech in the wall in which an enemy can easily enter into the city, but He found NONE! God once again is looking for a man or woman to build up a hedge and to stand in the gap, will you be that man? Having done all, will you stand?